Here's a great opportunity to make this A-frame your home. Perfect for full time or vacation home living. Cozy fireplace in the living room. 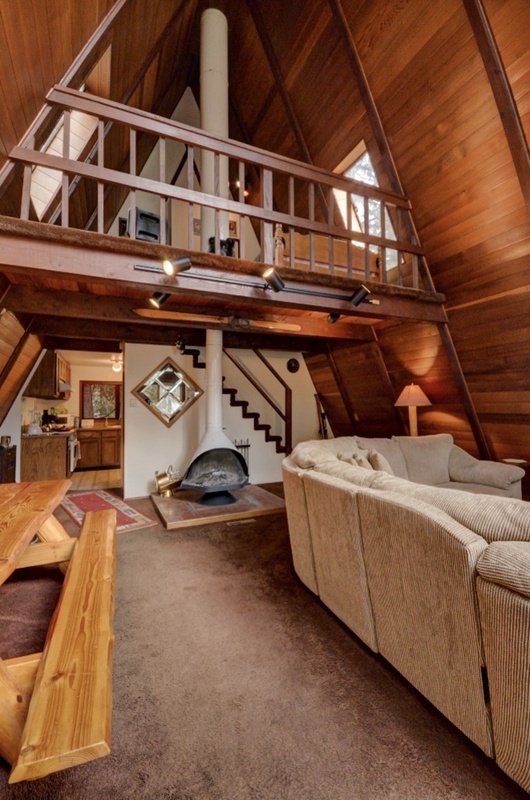 Two bedrooms upstairs, one is a loft over the living room. 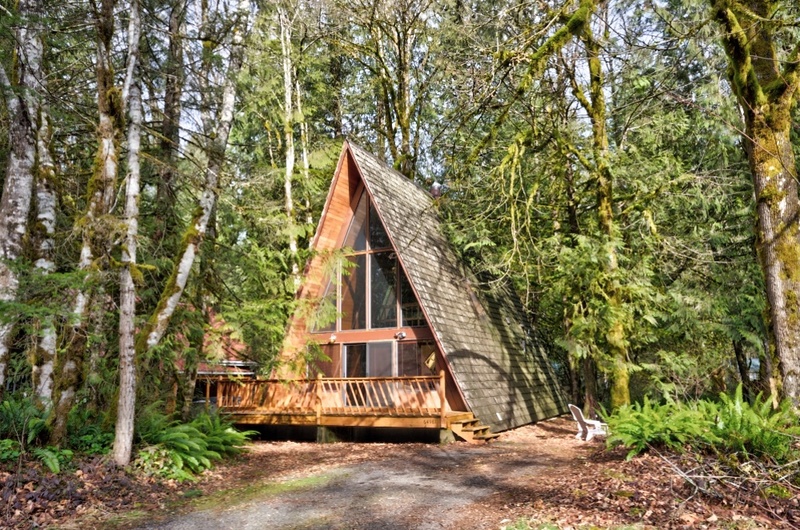 The A-frame has all the basics and a wall of windows to your wooded front yard. Nice deck on the front of the home and NO YARD WORK! Amenities for the neighborhood include a swimming pool and tennis court, lodge and access to the Sandy River. Only 20 minutes to the slopes of Mt. Hood for premium skiing. Sandy Ridge Mountain Biking Park is just down the street too. Enjoy hiking in the Mt. Hood National Forest just down the street. Only one hour to Portland!